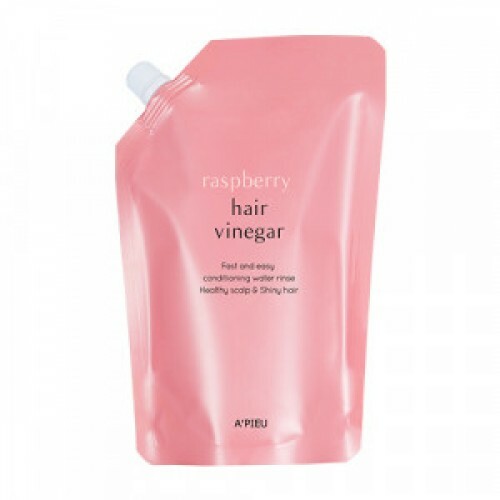 -Acidic ingredients of vinegar keeps the scalp alkalized by frequent dyeing and fumigation in a healthy, slightly acidic state, which makes the water balance perfect. 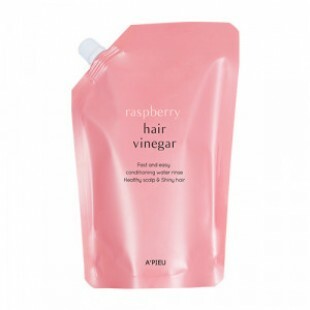 -Open the lid for the refill and pour the ingredients into the raspberry vinegar container slowly. (Please close the lid tightly after use!) -Do not fill 2 ~ 3CM at the top of the container because refilling can overflow if it is filled twice with this product.